The Town of Cedar Bluff May not increase the membership of the Utilities Board without the agreement of the board to amend its articles of incorporation. 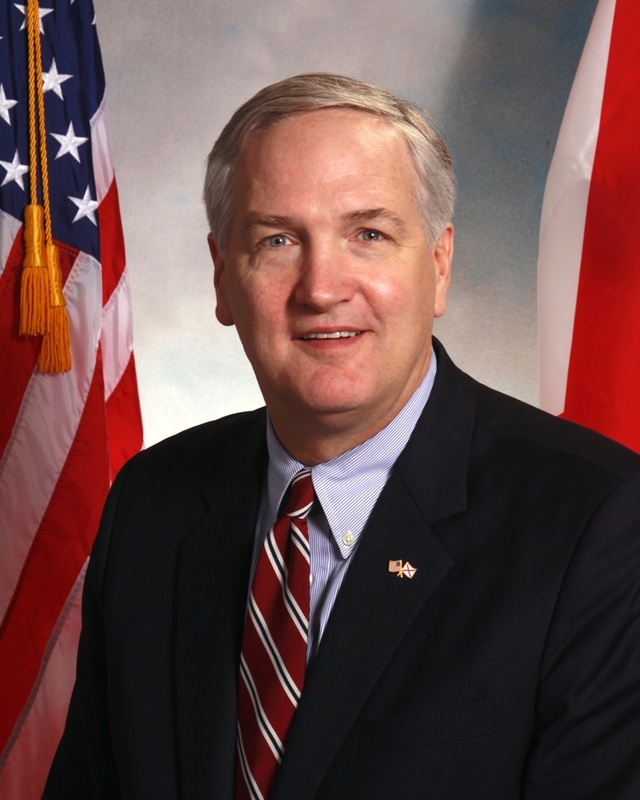 That is the opinion of Alabama Attorney General Luther Strange. 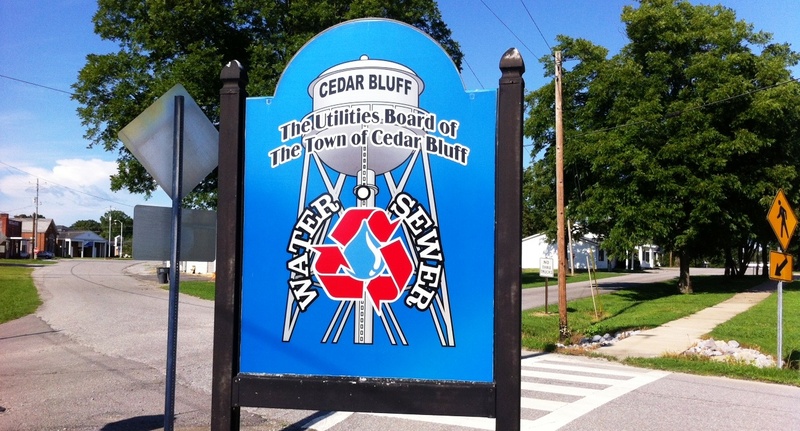 The opinion, dated June the 4th of 2013, was requested by Cedar Bluff Mayor Martha Baker in response to a dispute over whether the Utilities Board should be increased to seven members from the current five. The opinion was officially entered into the minutes of Tuesday’s Utilities Board meeting. In other action during the meeting, the board voted to increase the percentage it gets for doing garbage billing for the town. Currently, the Utilities Board gets 4-percent, which amounts to around 480-dollars a month. It costs them close to 600 a month to do the billing. The board voted to increase what they get to 7-percent and will look at the issue again in six months. The town will be given 60 days notice before the 3-percent increase takes effect.